I think it may have been injured when I scraped it off my neck!! THIS is a link to old thread. I've copied this over from the old thread as it's my first insect post of the year. Sunny this morning and the sun is quite warm. It's bringing out the insects. It seems to have quite a long rear appendage. Does this mean it's a female? 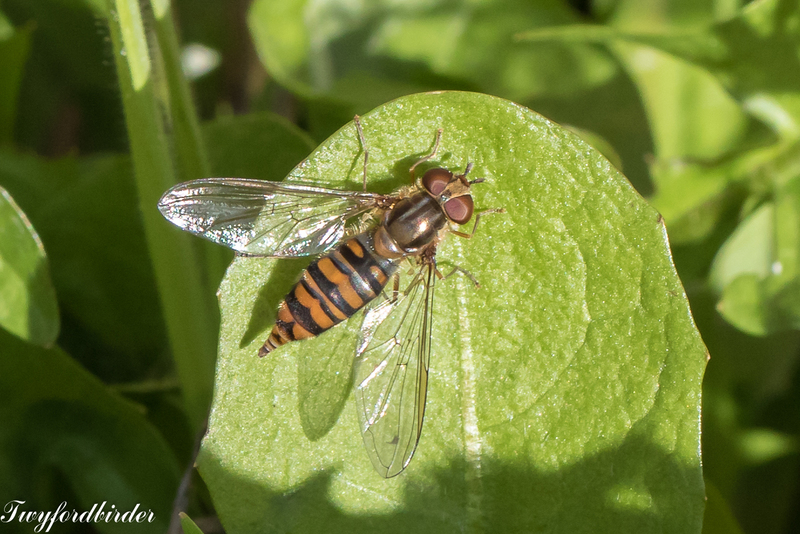 Lovely to see the insects back! Looks like a Garden Chafer, Phyllopertha horticola- although there may well be other similar species in your area. Thanks Roy, it was very small about 4mm long, so maybe a related species. Blimey! It doesn't look that small in your photos! Definitely not a Garden Chafer then. Considering the size I think that I'd start by looking at the smaller dung beetles (or by first keying it out to family under a microscope!). 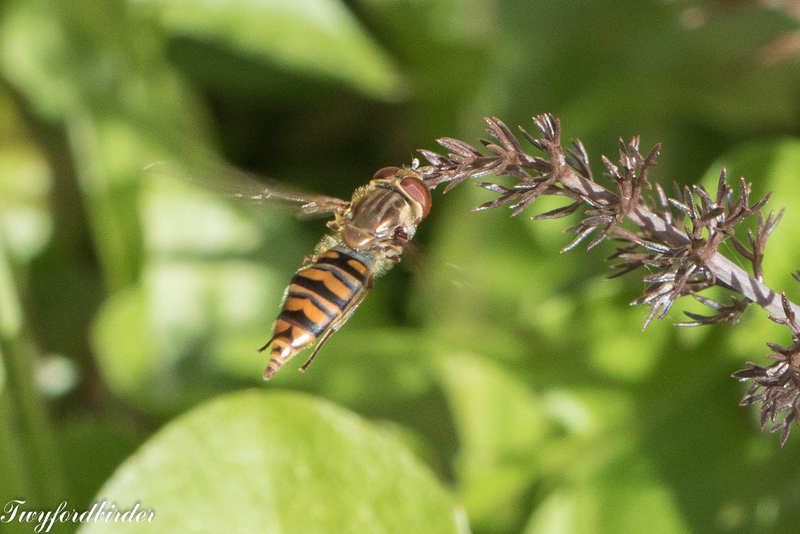 Is this the case for all Hover flies, or just for this particular species? I think it`s the case for most of them.. The `footballer` - Helophilus pendulus is one exception to the rule. The bug`s an Ash bark beetle. No hovers (or bees) here yet,TJ. Frozen North & all that. Spring has definitely arrived. 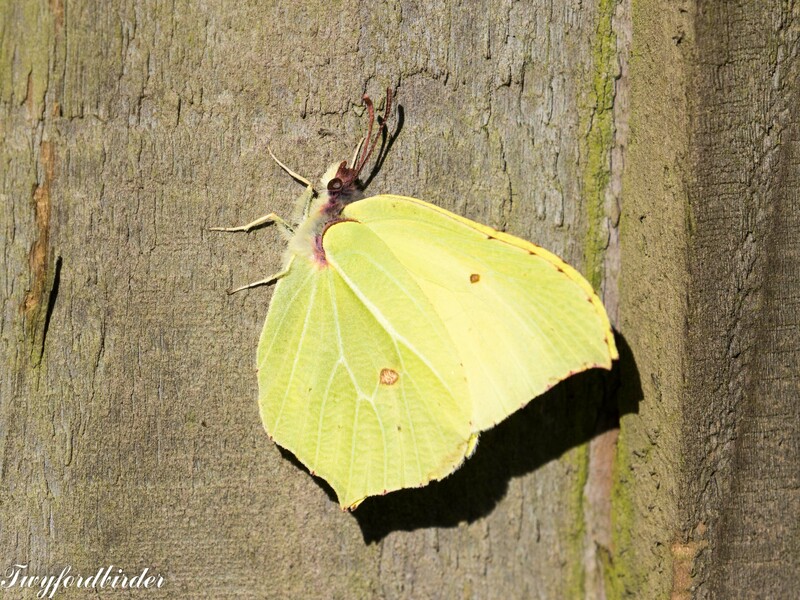 It's warm and sunny this morning and to celebrate the first Brimstone has appeared in the garden basking in the warmth on my fence. PS Nice to see you back Edge. you've been quiet all winter. Brilliant Edge, I never thought of looking at the Cucu familly as they all have snouts (except this one). I looked everywhere else LOL. 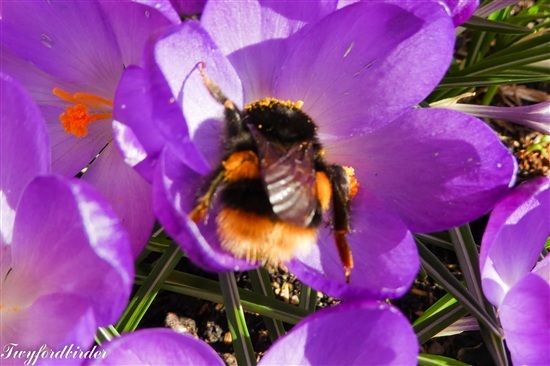 Welcome back too after your hibernation! T.J Welldone & lovely photo, first for a Brimstone on here, although Ron thought he saw one last weekend a brief glimpse as I was driving along. The sun brought out the butterflies mainly Brimstones which wouldn't settle. 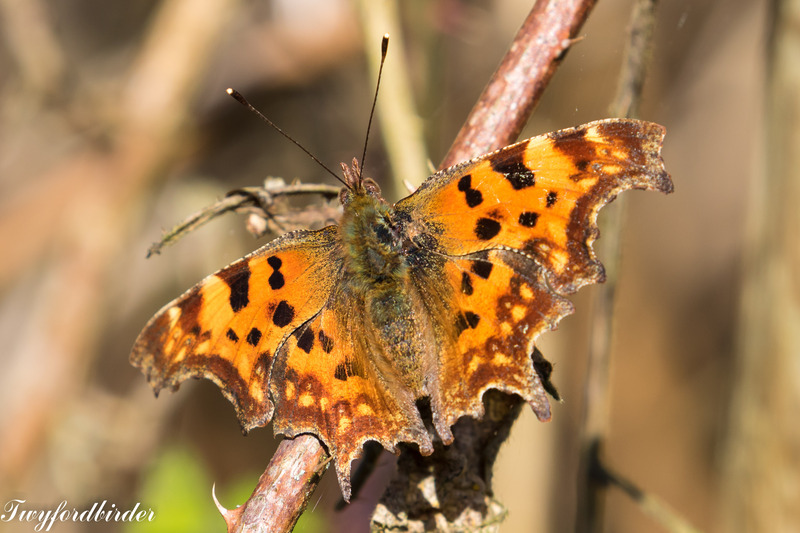 This Comma was more obliging soaking up some rays.